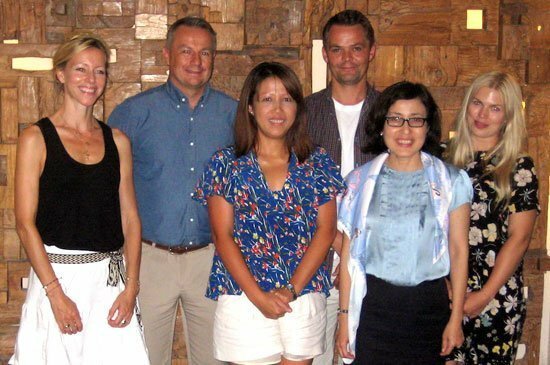 Mr. Borin (2nd left) posts at the cocktail reception at Grill Restaurant with beauty & wellness media: Ms. Laila Madsø (1st left) – Henne, Norway, Mr. Matz Thomassen (4th Left) – Editor in chief – First Class, Sweeden and Ms. Kirstine Engell (1st right) -Beauty editor of Elle, Denmark, Khun Anomoa Vongyai (2nd right), Director Tourism Authority of Thailand Phuket and Khun Nongnoot Kirchner (3rd left) – Tourism Authority of Thailand Stockholm. 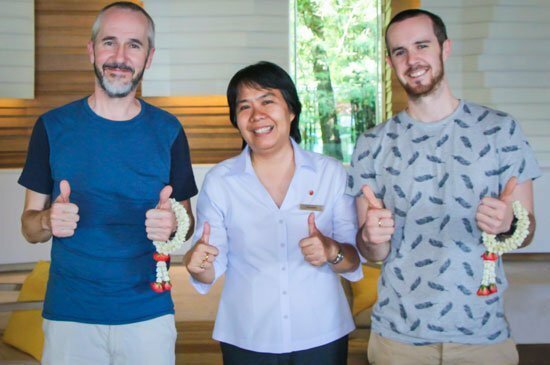 Brice Borin, General Manager, Regent Phuket Cape Panwa (center) and Ase Wang (right) and her friend (left) pose at the lobby of the resort. 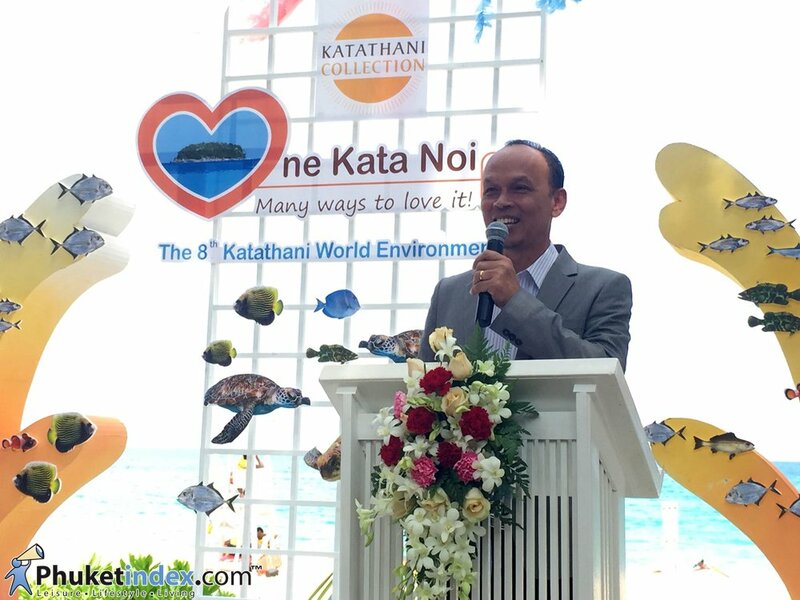 On Friday 5th June 2015, Katathani Phuket Beach Resort have activities of the 8th year World Environment Day because of the importance to preserve nature and the environment, especially the “Kata Noi” which is a beautiful, clean beaches and a popular beach of the most tourist of Phuket. 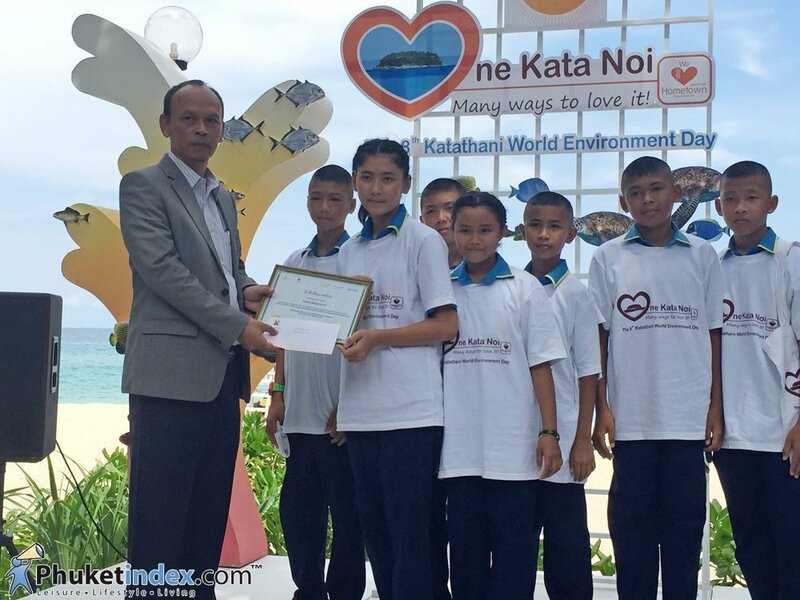 The hotel has operated to protect the environment and the safety of Kata Noi and the surrounding community. 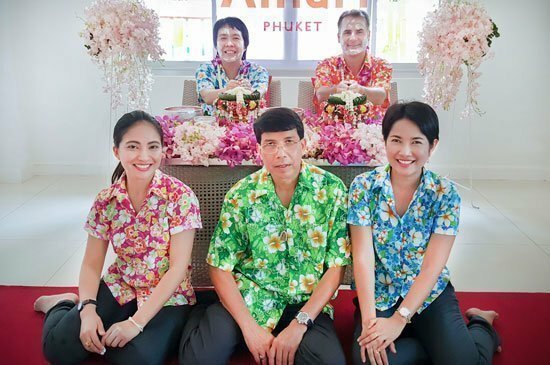 January 15, 2015 – dtac expands 4G services to Phuket with special promtoions for smartphones and 4G packages with 4GB free-trial plans for 4 months for only Phuket residents. 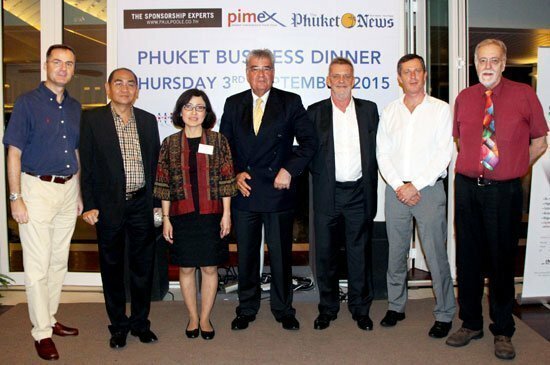 Dtac aims to be number one in 4G SIM card marketfor foreign tourists. Panya Vechbanyongratana, Senior Vice President, Regional Business Head – South & West, Total Access Communication PLC. 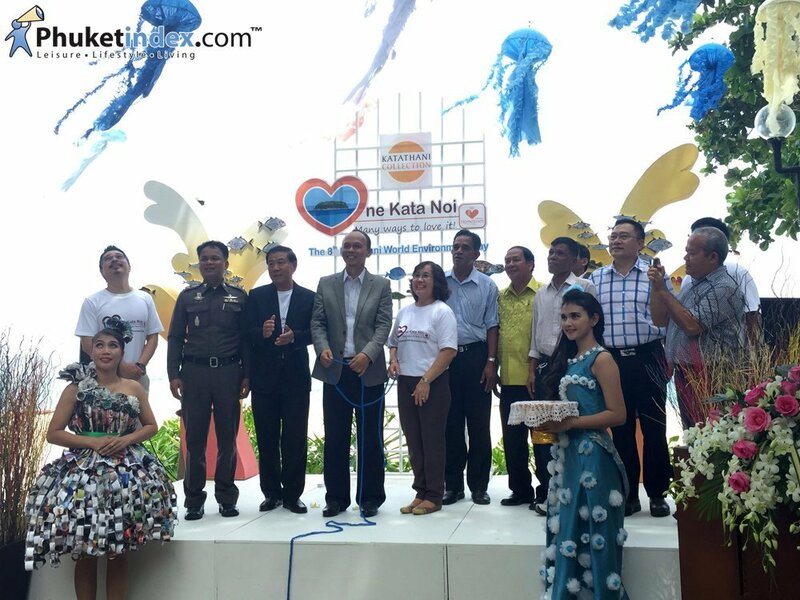 or dtac revealsdtac has successfully brought 4G service to Phuket residents for their best experience in mobile internet broadband. 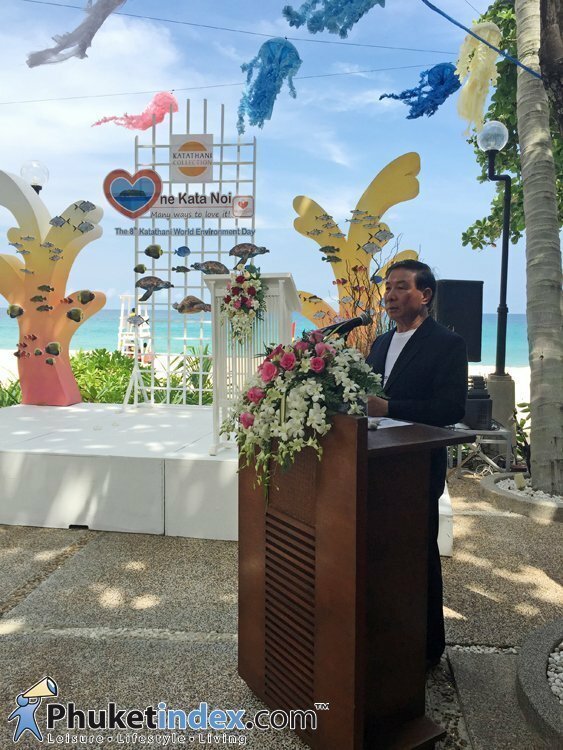 Phuket becomes the first southern province to have 4G service after dtac has launched the facility in Bangkok and key areas continuously. 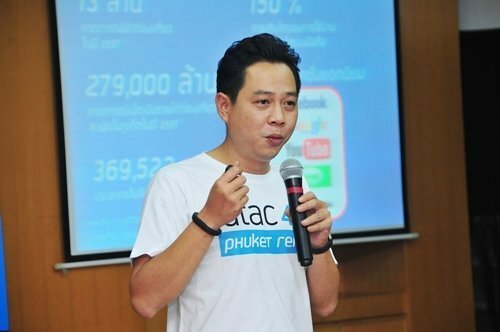 Dtac plans to install mord than 6,500 base stations for 3G and 4G services to cover all areas in Bangkok and vicinity and 30 other important provinces nationwide. Phuket,the Pearl of the Andaman, is the famous tourist attraction of Thailand. 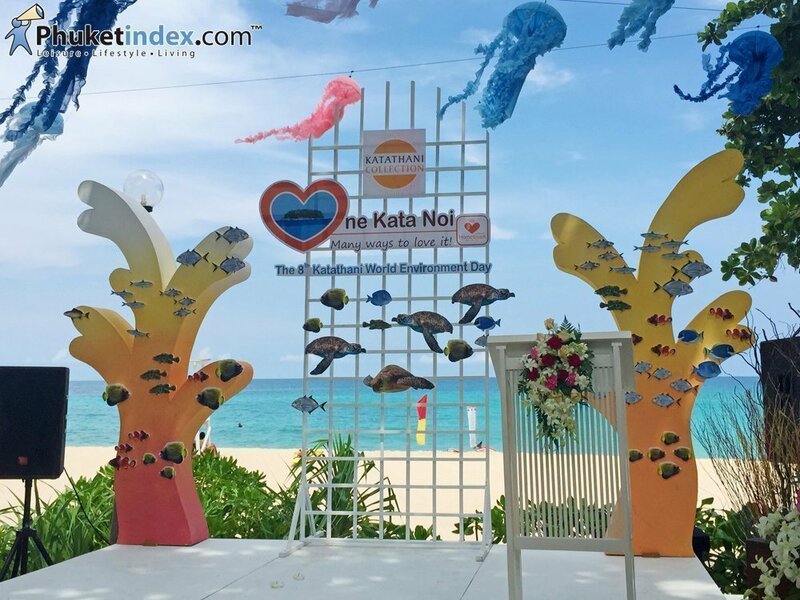 It is admired by Thai and foreign tourisits worldwide due to the outstanding of natural outlook, sublime beach,andrich culture.According to a report from Kasikorn Research Center, there were approximately 13 milion Thai and international tourists visiting Phuket in year of 2014. The numder is up by 8.7% from the previous year. 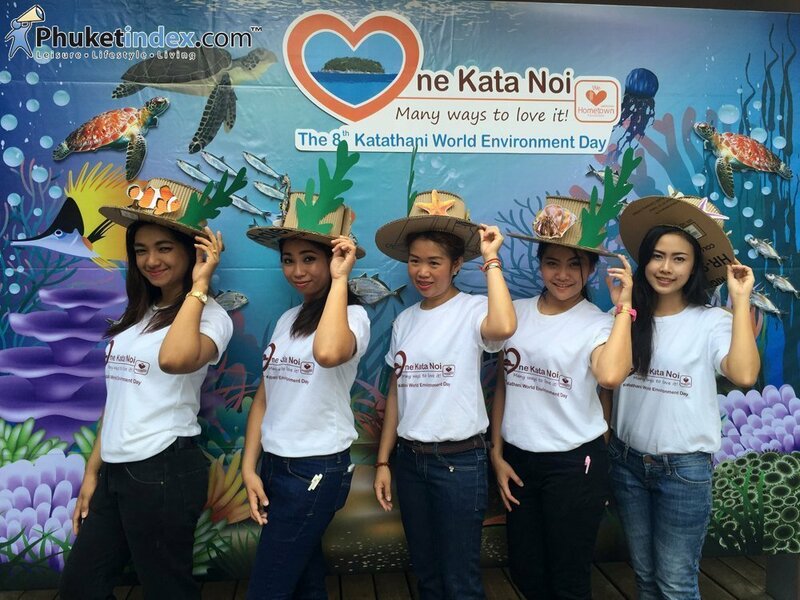 The 4G service in Phuket is available in Kathu District, and Mueang Phuket District. The coverage area includes tourist attrations, Key seaside, business areas, and residential areas. 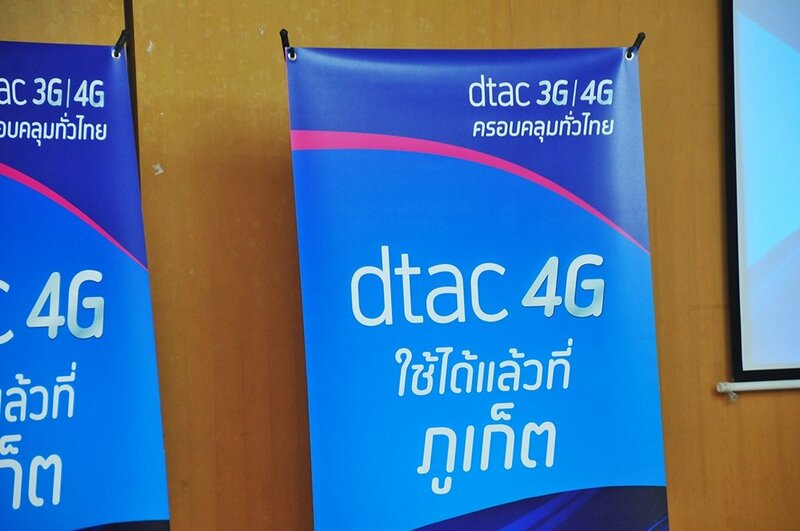 Dtac customers may apply for a 4-month-free-trial 4G service by dialing *444# . In this special occasion, dtac also unveils promotions for smartphones with premium and special 0% installment plan for up to 20 months (only with participated credit cards). For example, iphone 5s (16GB) is only 13,900 Baht from normal price of 20,700 Baht when subscribing package 599 with 6 month package advance payment, or Oppo Neo5 is 4,990 Baht plus free flip cover case (valued at 390 Baht) from normal price of 5,500 Baht when subscribing package valued at more than 374 Baht Moreover, there are several special 4G packages exclusively for Phuket residents who are either dtac prepaid or postpaid (Happy) customers. Thus, dtac offers ‘Happy Tourist’ 4G service SIM card for foreign tourists. Dtac SIM card is the most popular card among foreign tourists due to its easy-to-use and controllable balance with bill shock worry-free. 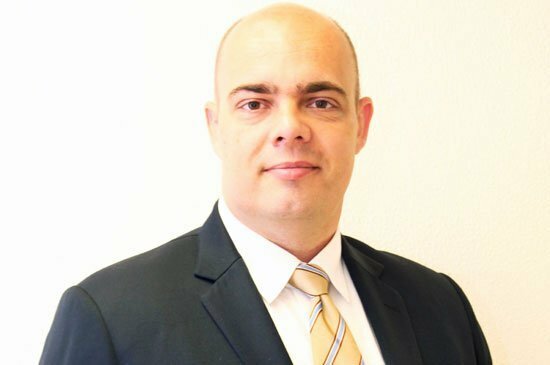 Foreigners can use their smartphones at affordable rates. Besides, there are manuals with 6 languages covering all tourists as Chinese, Japanese, Russia, Arabic, Hindi, and Thai. 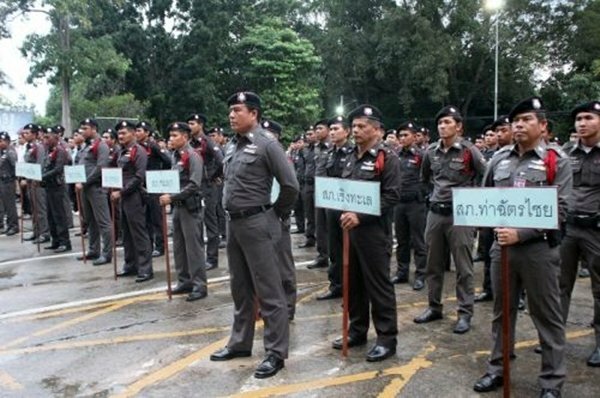 The mobilization of a 353-strong police force, overseen by Deputy Commissioner of Region 8 Police Pol Maj Gen Krajang Suwannarat, was witnessed by high-ranking government officials on the evening of Tuesday December 20th 20414 in front of the Phuket City Police Station. 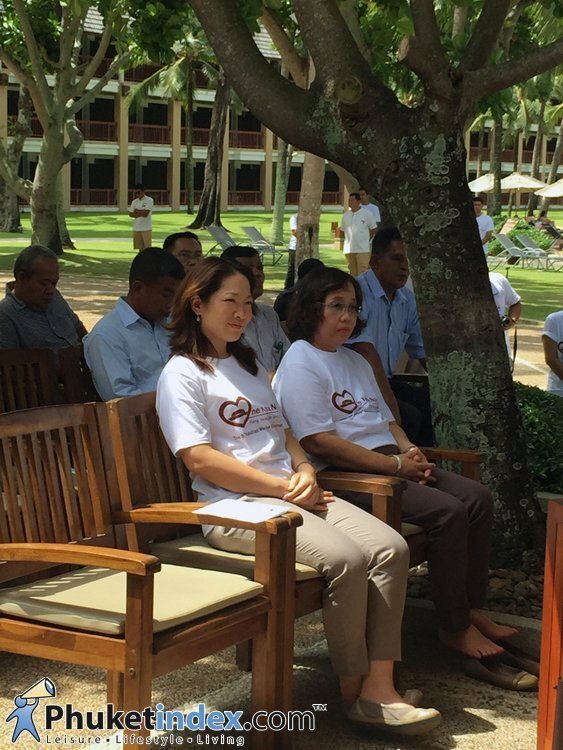 Officials present were: Phuket Governor – Nisit Jansomwong, PPAO President Advisor – Samanasak Rattanasaenyanuparp, Phuket City Police Commander – Pl Maj Gen Patchara Boonyasit, police officers and dignitaries. 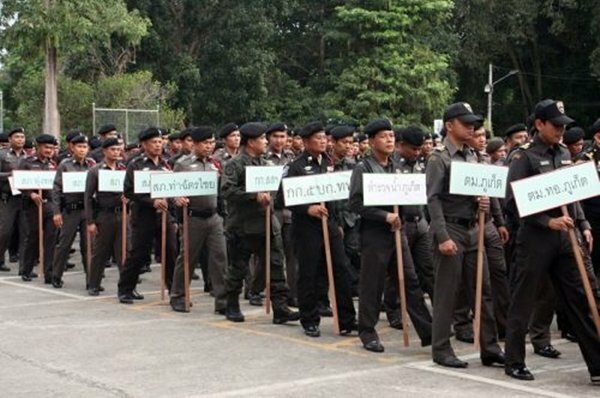 The mobilization follows instructions from the Royal Thai Police which orders all police units to up the crime control activities during December 20 – 5 January 2014. The show of strength aims to increase tourist safety and confidence during the time when both locals and tourists travel widely. 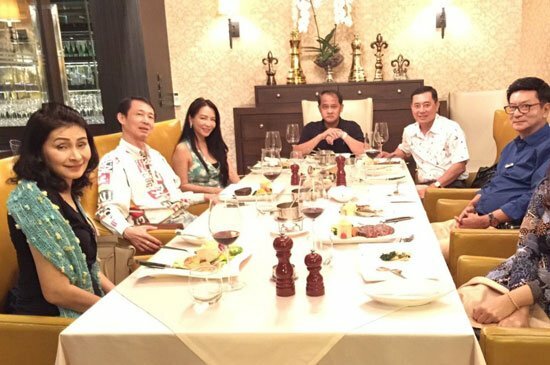 All 353 police were made up of officers from the Regional Police, Region 5 Tourist Police, Immigration, Airport Immigration, Region 8 Marine Police, Phuket Security Police, Narcotics Suppression Unit, Forensic Department, as well as community police volunteers. All are ready and will do their best to protect the lives and properties of members of the public.